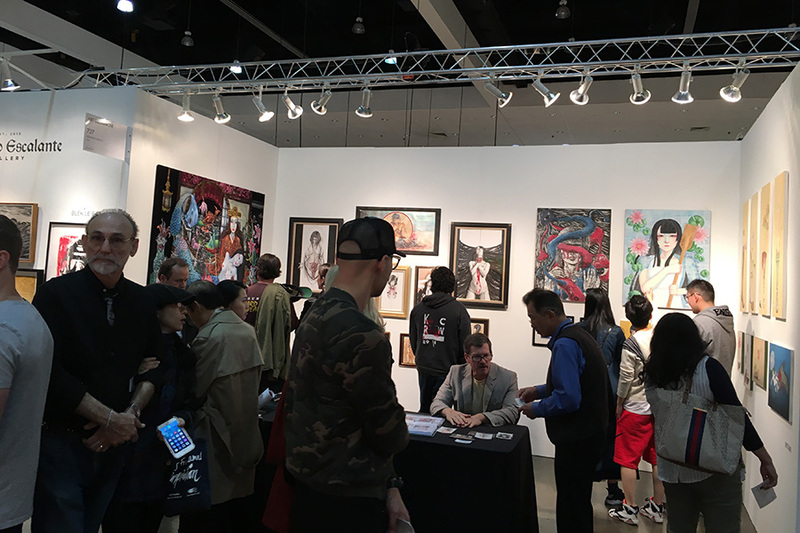 Many people came in our booth @ LA art show! We are most grateful for everyone. Thank you very much!